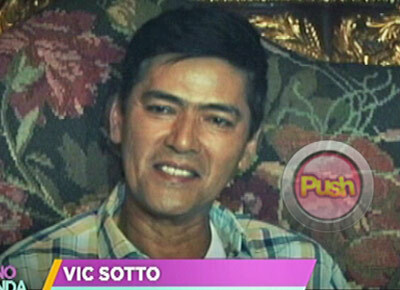 Vic Sotto thanks Dina Bonnevie for her kind words regarding his girlfriend Pauleen Luna. Vic also denied having a house built for Pauleen. Asked if he is going to settle down with her, Vic said that the door is open and anything can happen. “Dadating tayo diyan,” the comedian-host said.